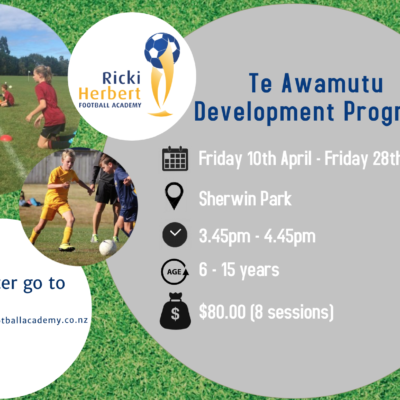 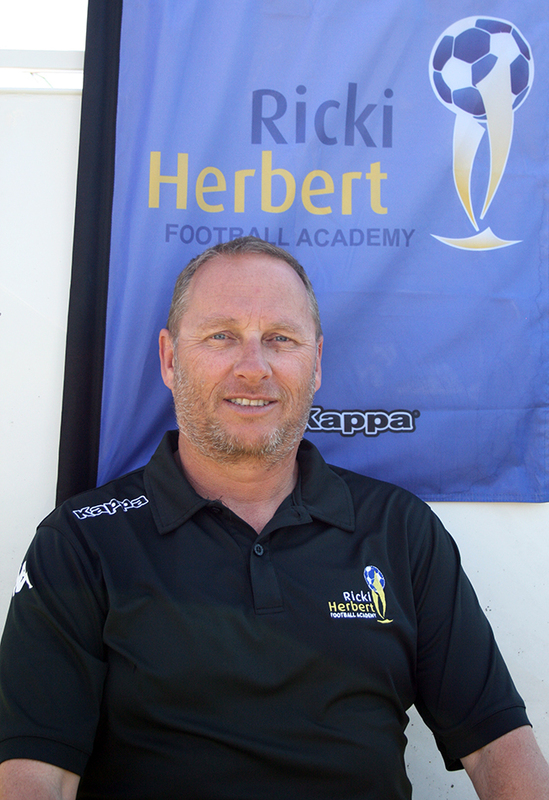 Shaun O’Brien is the Ricki Herbert Football Academy’s Head Coach in Tauranga. 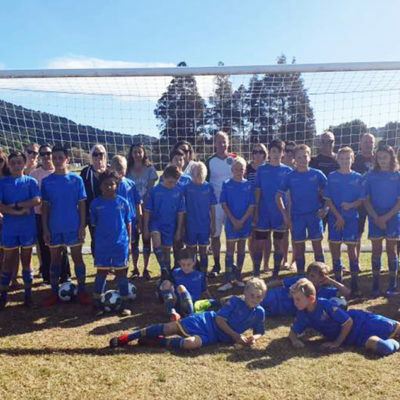 As well as running the RHFA Talent Centre in Tauranga, Shaun coaches in the local junior competition with the Mt Maunganui Junior Football Club. 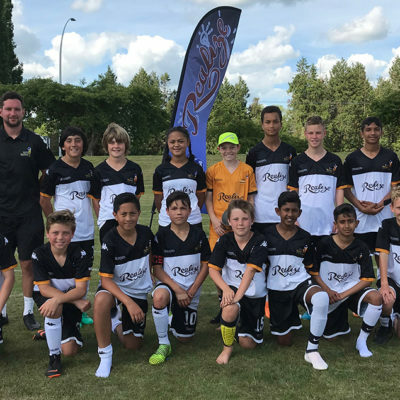 In 2015 Shaun took the academy’s U-13 team on the RHFA’s first tour of the Gold Coast, Australia, as well as travelling to Melbourne and coaching one of the two touring U-12 teams. 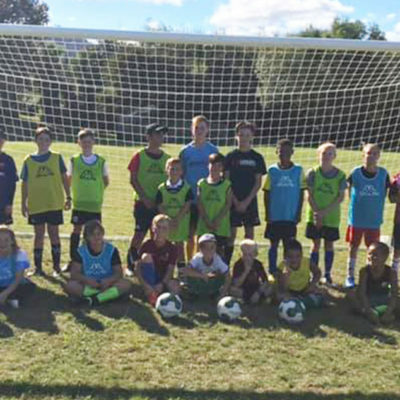 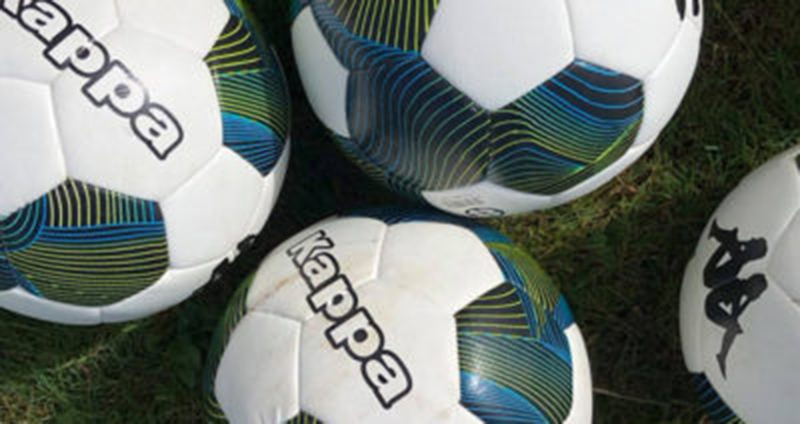 Shaun enjoys working with players of all abilities and can often be found coaching at various towns and cities with the RHFA during our holiday programme and youth courses. 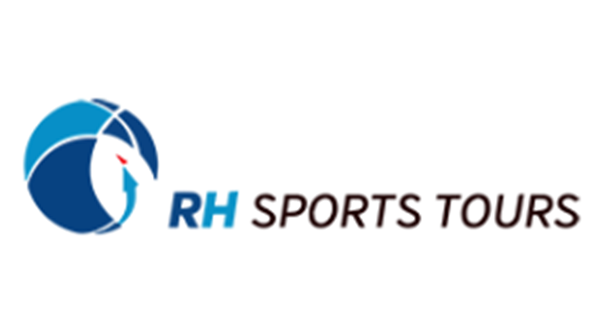 As well as his coaching duties Shaun also provides administration support to the RHFA nationally. 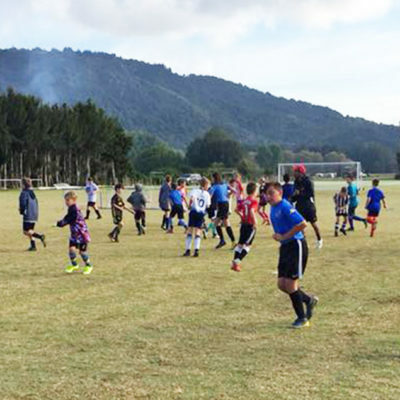 Shaun’s favourite team is English Premier League club Sunderland and his favourite player is former Arsenal striker and England international Ian Wright. 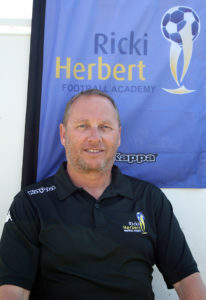 His favourite RHFA moment was coaching the winning team in the first RHFA Clive Herbert Challenge Cup match and bringing the trophy to Tauranga. 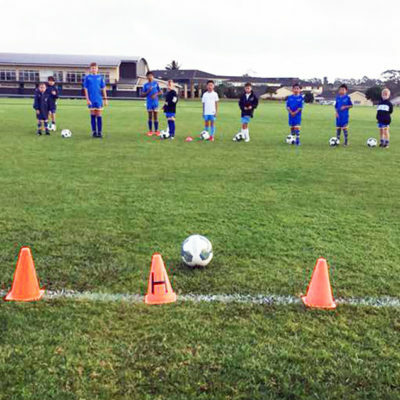 His favourite footballing moment as a player was scoring in an ASB Chatham Cup fixture.